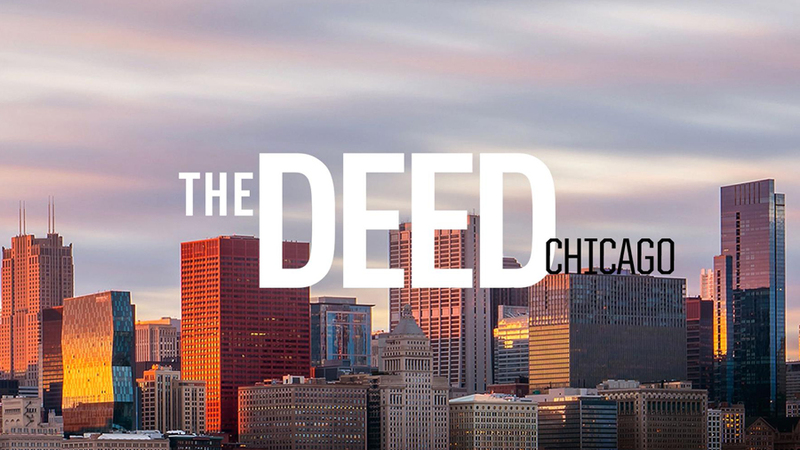 The Deed: Chicago premiers Wednesday, March 29 at 10pm ET/PT on CNBC. Watch to find out about the do’s and don’ts of house flipping. “The Deed: Chicago” explores a side of real estate that other property shows ignore—an unflinching look at how fortunes are really made in the unpredictable and cutthroat world of real estate flipping and development. For more information and exclusive videos, click here.